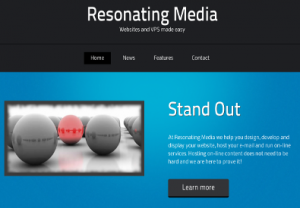 At Resonating Media we help you design, develop and display your website, host your e-mail and run on-line services. Hosting on-line content does not need to be hard and we are here to prove it! At Resonating Media we believe that setting up and running a website should be easy. We want to help you design, create and manage your website and other on-line services. We make creating websites easy from start to finish. First we help you design your new website. Have an idea in mind, but don't know how to create logos and pretty layouts? We have you covered! 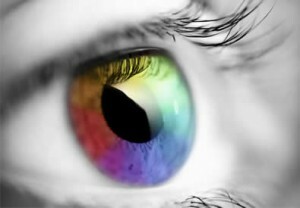 Our in-house design team will create beautiful, unique websites to suit your vision. Some websites don't just need to be attractive and display information, sometimes you want more features. Like a store, customized widgets or complex tables of information. 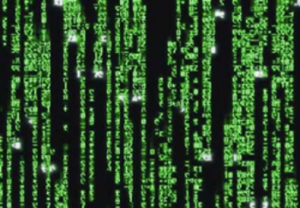 Not to worry, we have programmers on staff to give your website the functionality you need. Every website needs a home, a place where it can be visible to the entire world. We provide you with the storage space, databases and statistics you need to keep your website on-line and running smoothly. I am extremely pleased with the work Resonating Media has done for my website. They have been able to increase web traffic, provide affordable fees for web hosting and site updates. I appreciate their knowledge and efficient work ethic. My business has definitely grown since Resonating Media has been behind the scenes of my website!